Second qualifier of AdidasNGT has been dominated by Real Madrid. Level of competition was nice, Real Madrid was the sole favorites to win the tournament. 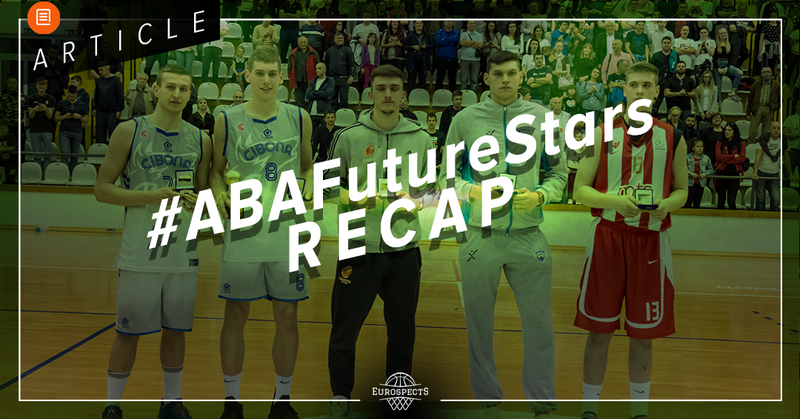 Not all the games were very competitive but we have been able to see some really good match-ups and further NBA prospects in this tournament. 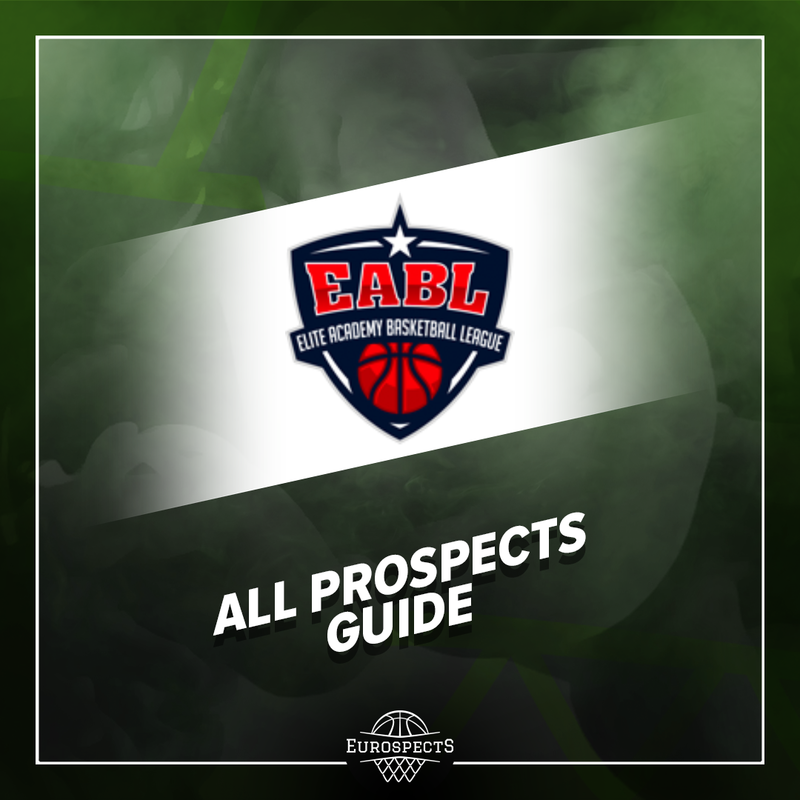 In this article, I tried to focus on NBA prospects from this event, who can have a chance to get drafted in the upcoming two drafts. 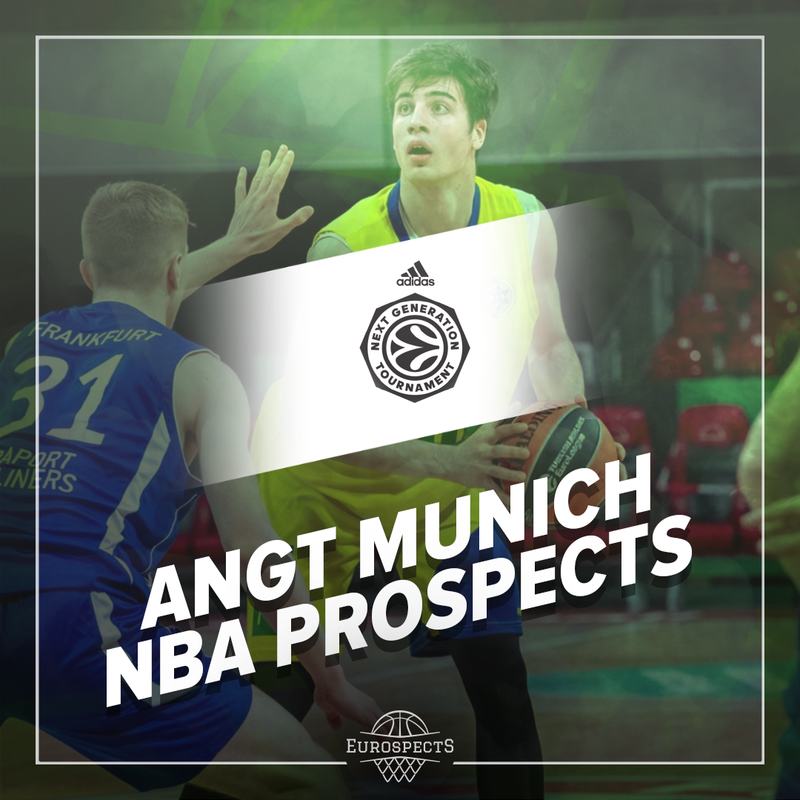 Probably the best overall player in this tournament, Avdija had an incredible run in Adidas Next Generation Tournament in Munich. 6’9 do it all forward of Maccabi Tel Aviv filled up stat sheet regularly and led his team to final game against Real Madrid. We have seen the full package on display there on both ways. Comparing him to his 2017 European Championship version, the development of his skillset is nothing but tantalizing. Avdija played like he was in control of everything throughout the first three games, much more confident and too overall too much for this level. As opposition tried to pressure him when he was on the ball, he did not look selfish at all. His vision for a 6’9 player is mesmerizing, but there is still room for improvement in his passing skills. His quick first step left his defenders in their wake many times, he is handling the ball much better now. Another development of his game was his quicker shot release. It looks quicker and more fluid than ever. Not afraid of contact at all, he was slashing inside when he saw a tiny bit of an opening which related to his fighter spirit. On the ball, he can change his pace when driving thanks to his decent body control. The most impressive thing about him was that he was not a free-rider on defense either. He was cutting passing lanes with very good defensive awareness, coming to help defense in time and being competitive defending on the perimeter. Overall, he was an all around leader for Maccabi but there is still room for improvement. 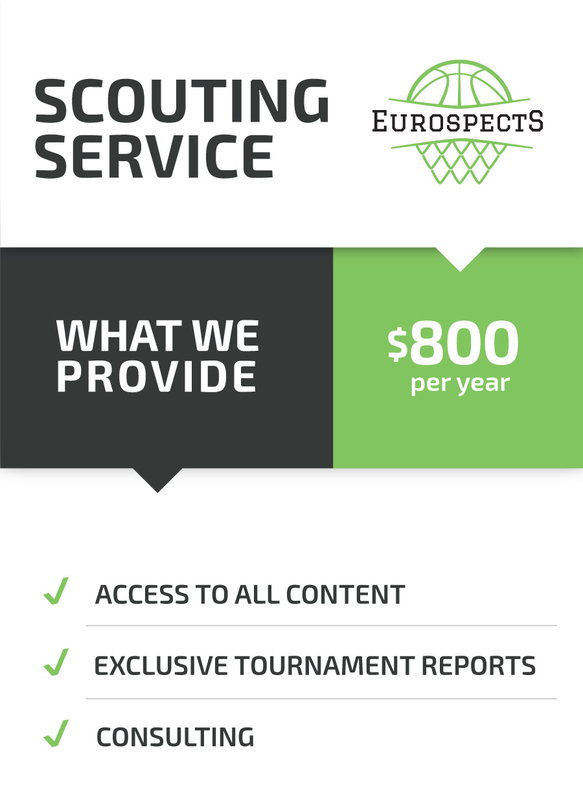 What can Avdija develop next is better ability of creating his own shot. In the tournament, he tried to score over some step backs or hop steps but they were not falling consistently. If he can create more separation with his arsenal of footwork around the perimeter to create better looks, it will be much harder to defend him. This is a must for him in order to take more responsibility in the next level. He showed some back to basket offenses as well, which also has room for improvement. Next step for him is to get more playing time in pro level but in Maccabi it is still hard as the team fighting hard to get a playoff spot in Euroleague. He looks like an upcoming lottery pick after this performance however how he fares in the pro-level in the long term is a more important determinant. A phenom at youth levels for 3 years now, Usman Garuba’s physical playstyle never seems to lose attraction. In this tournament he once again filled out stat sheets and dominated the gameplay. In a very strong Real Madrid team, he was undoubtedly undertaken the role of a leader. Even though he was a bit undersize in some of the match-ups nobody could match his intensity underneath the basket. When we watch Garuba, we first recognize his incredible motor, he is never getting tired or reluctant on possessions. He is able to switch on everyone, can defend guards in the perimeter which is valued highly in modern basketball. He was the first one to go coast to coast in most of the fast breaks along with his frontcourt duo Amar Sylla. He made 2 out of his 5 three point attempts, his biggest quest in time will be his consistency hitting those jumpers. His strength is already at pro level for some time now, it definitely helped fighting in the paint and getting rebounds. He is nearly automatic finishing around the rim. 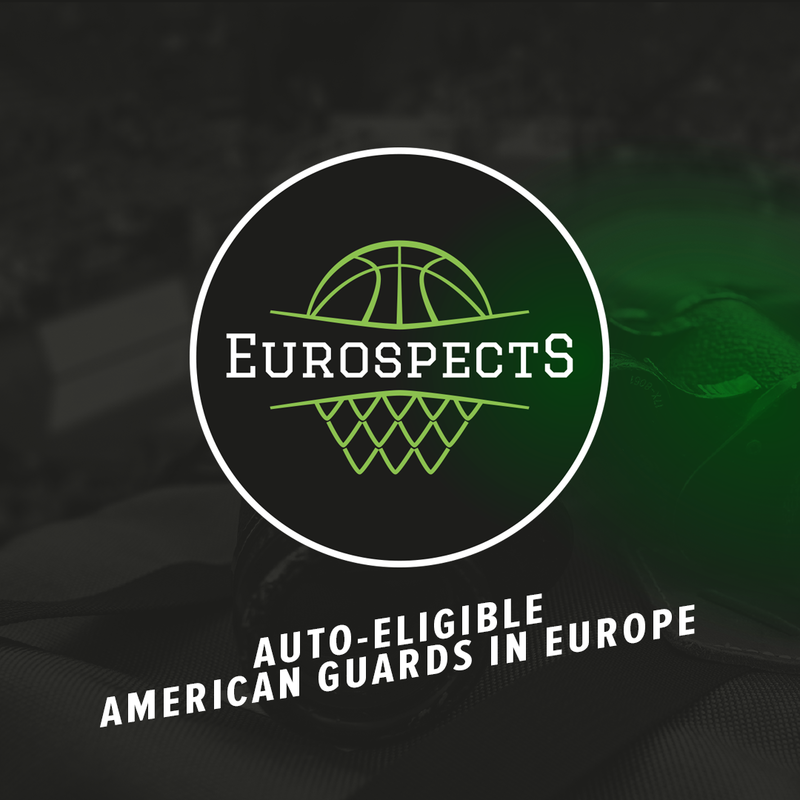 While his role and attributes are already too much for ANGT level, there are questions arising what he can do in the next level. Will he ever develop consistent outside shot? Can he defend the paint like he do here in NBA as well? Can he play more with the ball? Those questions are still left unanswered even after this dominating overall performance. He is a good finisher inside but it is not possible to say he has soft hands nor we can say he is a good passer of the block. He gets too aggressive sometimes, which leads to foul trouble. He is a unique player with unique physical set, he might have to create his own role if he ever goes to NBA. Still he looks like one of the players that will get drafted in two years. Garuba’s frontcourt partner, Amar Sylla showcased his quickness, rebounding instincts and defensive upside in Munich. All around, he is still raw with underdeveloped jumper and basketball IQ on both ends. He have a lot of physical qualities that can land him a draft spot. Sylla had a real good 2pt% in this tournament, coming mostly in the painted area and some of them was midrange jumpshots. He was very active on the boards, very much like Garuba he has a tremendous motor. One of his highlights was the one time he stole the ball at midcourt and threw down “360 dunk” on the break. It is not usual to see stuff like that from a center. His defensive abilities are very impressive, constantly challenges shots, showing off active hands and keep in front of quick guards/forwards. Very impressive block timing is a defining aspect of his game. On the opposite side, Sylla is still looking very raw overall. His jumper looks to be developing but low body movement of his shot is slow and release has a hitch. He made some jumpers but further improvements are necessary in that area. He loses focus on the court once in a while. Offensive skillset is questionable, for now it seems he has only the basic moves. Footwork is definitely an area to improve further. Size is just OK at that point. His output will be the deciding factor but he is a candidate for a mid second round pick . Fraport Skyliners product, Len Schoormann was one of the highly touted prospects in Munich and he showed flashes of his abilities. Standing around 6’4, and amazing wingspan he is a gifted slasher and developing shooter. His finishing at the rim for a guard is exceptional yet he is struggling when he gets bodied up and taking contact. He made some highlight moves throughout the tournament but there is still a long way to go for him to become an all around two way player. His athleticism and defensive upside is amazing. He has an exceptional first step, changes paces attacking the rim but time to time lacks craftiness to create his own shot or go for an easier layup. Body looks like it is still growing but even now it is sufficient. Looks to be mentally solid, he tries to do bit of everything in the games and tries to be the leader of the team. He is already reminding a bit of another Frankfurt player Elijah Clarance with his explosiveness. Very good defensive upside thanks to his size and amazing wingspan, he is focused when he is in defensive stance. He has an exquisite motor, never stops in games or shows an emotion of exhaustion. He occasionally made jumpshots fall but impossible to say it is consistent. Puts high arc on his shot but lower body movement of his shot is a bit slow. Most of the time, that lead to misses in the case of a shot contest. His court vision is not there yet, he gets into tunnel vision while slashing and looks more like a 2guard right now. In the second day, he was more confident passing the ball. He needs better judgement on his passing decisions, he looks to find free lanes to attack than make plays. Another problem is his ball handling, it is just OK for now. However, if he improves ball handling more he will be able to utilize his athleticism better on offense. He is still a year younger than the competition, if he improves in those areas a bit more he will become a solid draft candidate. In a loaded Real Madrid team, last year edition MVP Mario Nakic was held to a lesser responsibility this year in Munich. Even though not being able to take center stage, he was one of the reason why they were blowing out every opponent there. Nakic improved his body strength a lot in a year, especially his lower body. Definitely the effect of being able to play in EBA helps him a lot to getting ready for pro-level. We saw him playing through contact effortlessly. In Munich, Nakic showed how good a scorer he is overall. He was able to create his own shot, hit outside shots off the dribble, drive inside with force and finish around the rim through contact. His coordination level is already top level. Handles the ball very well, gets lower while driving. Acceleration and speed are also good. He has all the tools to be a scoring wing in ACB. Overall athleticism is definitely developing as he showed some flashes during the tournament. Shooting stroke is looking better, not low as it used to be. Defensively competes well. The combination of physical presence and high basketball IQ is definitely impressive. But his performance in Munich still left some questions unanswered. Even though his shot release looks better, Nakic’s 3pt shooting percentages are just mediocre, floating around 30%. It is vital to improve consistency from outside to show off his potential. He is a good passer with nice vision yet he was trying to prove himself trying to score on his own and taking contested shots there. Without settling for a lesser role and improving outside shot, it possible to struggle him a when starts playing in ACB more. Still, his overall skillset is impossible to pass on there is high possibility for him get second round looks in NBA draft. Dusan continues his development in a positive way in the last couple of years. Two years ago, he looked to have a decent physical profile but not much else. 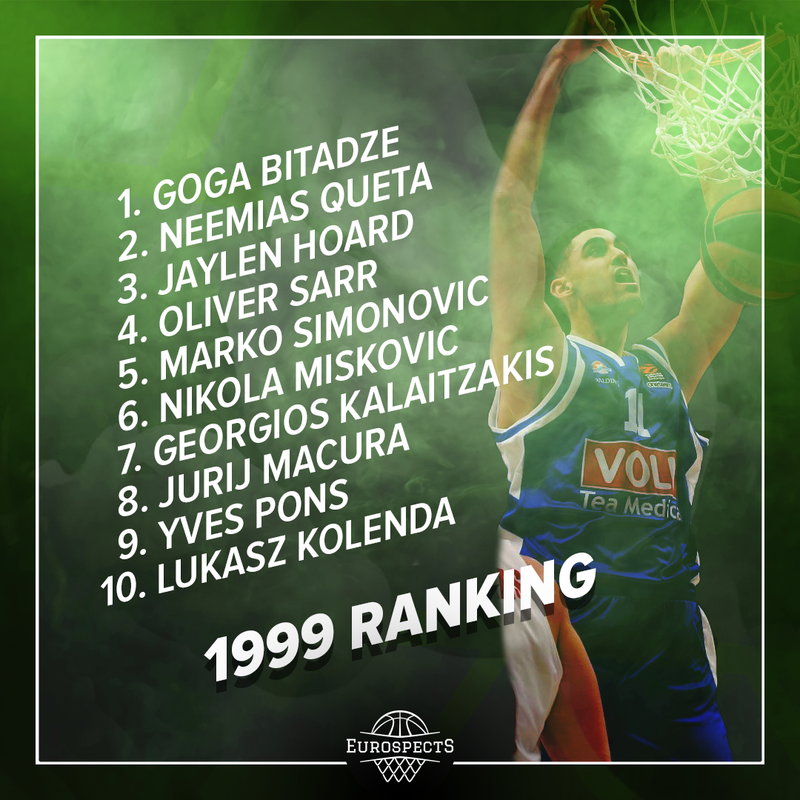 He was in the all-star 5 in Munich AdidasNGT even though his team Partizan was below expectation. He looks to be calm throughout the game without showing off much emotion. As his coordination and body strength coming together, he is getting more confident on both ends. Offensively, his footwork has improved playing back to basket which helps him to find more scoring options in the low post. He is not very agile nor runs the floor easily right now. Looks a bit more like a traditional big man. His wide frame allows him to occupy space in the paint and he is absorbing contact very well at this level. Help defense agility and acceleration is in process but when he is operating in defense under the rim, he showed really good block timing. We have also seen some good couple of shoulder turns baby hooks around the basket. So, what can improve in his game? Right now, he is not proficient around midrange and does not even try to shoot from long range but at least a midrange jumper will add a lot to his value. Body looks like it is still growing. Not a good passer overall, averaged 2.8 TOs there. Coordination is a work in progress and looks to be improving but it is still not looking enough. Even though he is calm on the court, he is rushing off shots in the painted area time to time. Overall, he has solid long-term potential, as big mans are a bit scarce, to be late second round pick, if he improves his skillset.